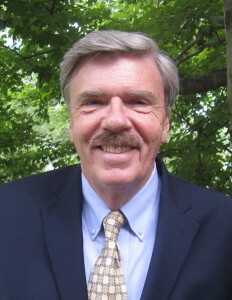 From Editor Robert Parry: We are only about one-fifth of the way toward our spring fund-raising goal of $25,000. So please consider one of the following three easy ways to help, so we can keep alive this unique outlet for investigative journalism and thoughtful analysis. First, you can make a donation, which may be tax-deductible since we are a 501-c-3 tax-exempt non-profit. You can donate by credit card online or by mailing a check to Consortium for Independent Journalism (CIJ); 2200 Wilson Blvd., Suite 102-231; Arlington VA 22201. (For readers wanting to use PayPal, you can address contributions to our account, which is named after our e-mail address: “consortnew @ aol.com”). 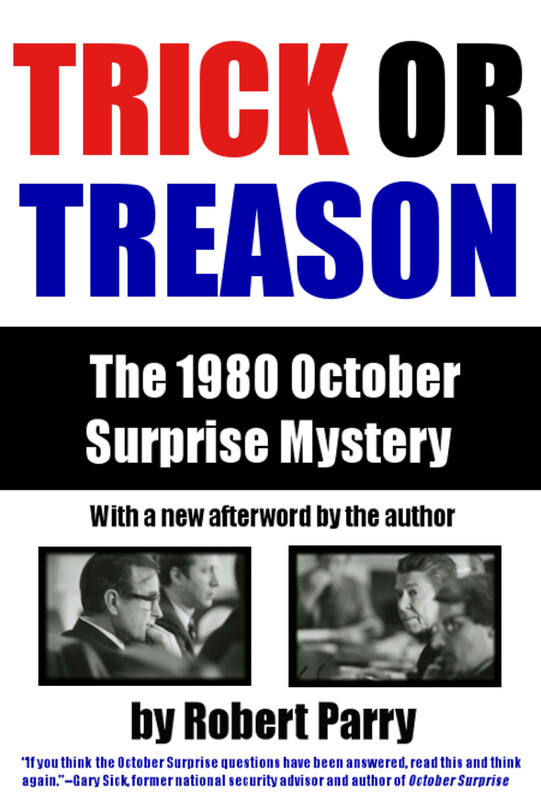 Second, you can buy one of my last four books through the Consortiumnews’ Web site or my latest book, America’s Stolen Narrative, through Amazon.com, either in paper or the e-book version. We will count those purchases toward our goal. Third, for only $34, you can get the trilogy that traces the history of the two Bush presidencies and their impact on the world. The three books Secrecy & Privilege, Neck Deep (co-authored with Sam and Nat Parry) and America’s Stolen Narrative would normally cost more than $70. To get the books for less than half price and help us meet our spring fundraising goal just go to the Web site’s “Donate” button and make a $34 “donation” using Visa, Mastercard or Discover. We will read a donation of that amount as an order for the trilogy. 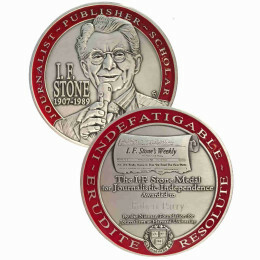 You can also take advantage of this special offer by mailing a check for $34 to The Media Consortium; 2200 Wilson Blvd. ; Suite 102-231; Arlington VA 22201. Or you can use our Paypal account, “consortnew @ aol.com.” Just make sure you include your mailing address in the message.